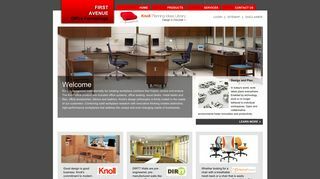 Office furniture in Winnipeg. 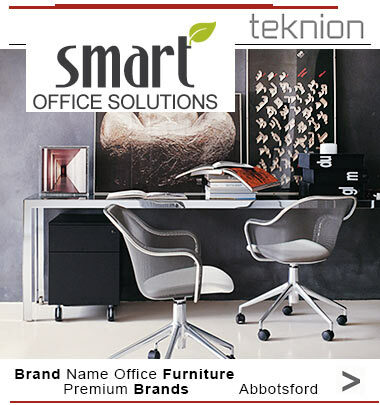 If you are in love with new and productive furnishing pieces at your workplace and want to add a dash of glam and productivity, encouraging your employees to work for long hours at ease with the ergonomic office furniture sets and pieces supporting the cause, you have nothing to worry. 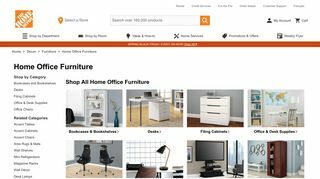 In Winnipeg, Canada, you will be able to pin down a number of stores selling top-quality ones at the best prices. 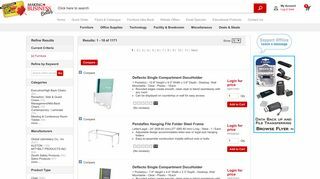 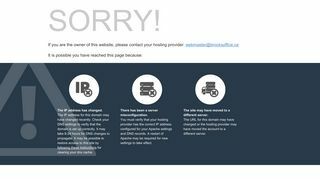 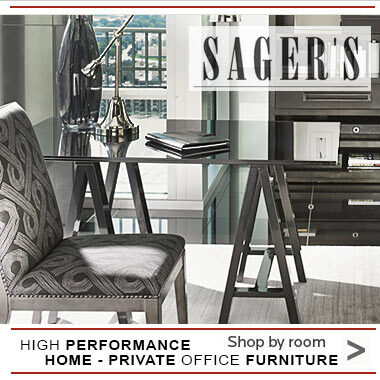 Welcome to the largest office furniture shopping portal of Canada! 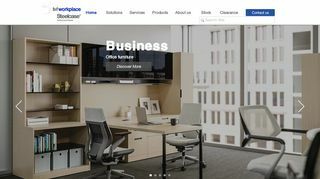 Browse the leading companies selling classic and contemporary workplace interiors, computer desks, ergonomic chairs, filing cabinets and more at affordable rates. 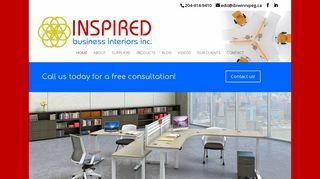 If you are a business owner, selling your products in Canada, register your company for more exposure! 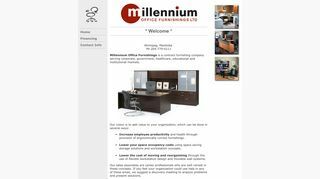 If you are interested in the latest office styles, and stores offers, subscribe to our newsletter!